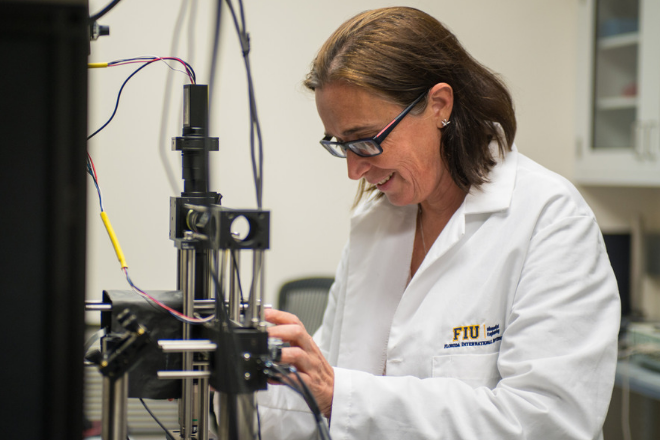 On April 5th, Dr. Jung was inducted as a fellow to the National Academy of Inventors. 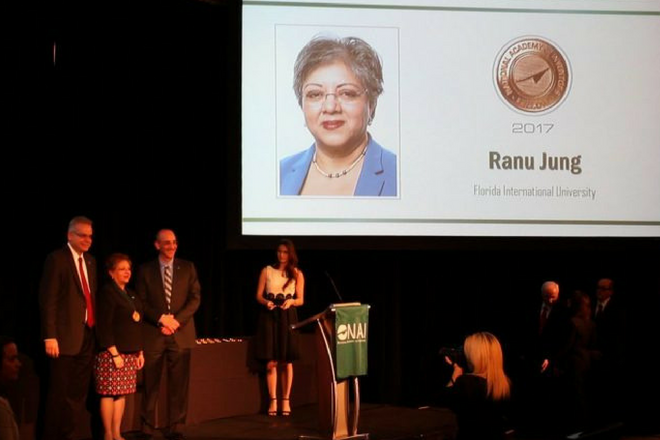 Congratulations to Dr. Ranu Jung on this prestigious accomplishment! To read about NAI Fellows, click here. 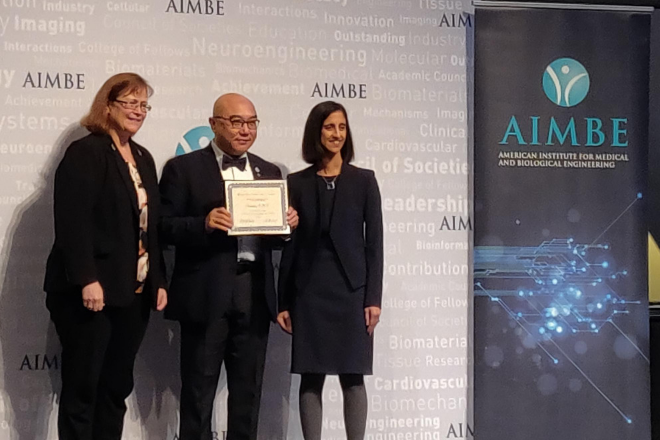 Anthony McGoron, Professor of Biomedical Engineering recently elected as a new fellow of the American Institute for Medical and Biological Engineering (AIMBE).